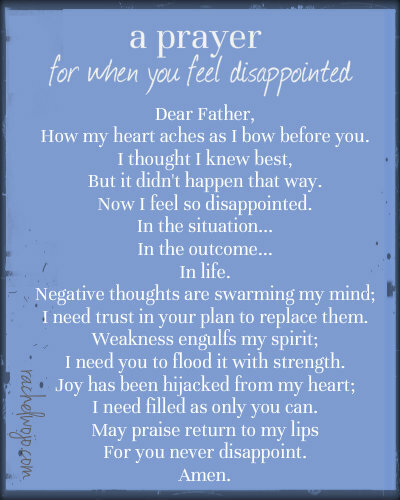 This might seem kind of ironic for me to post, because I’m still in the midst of infertility. 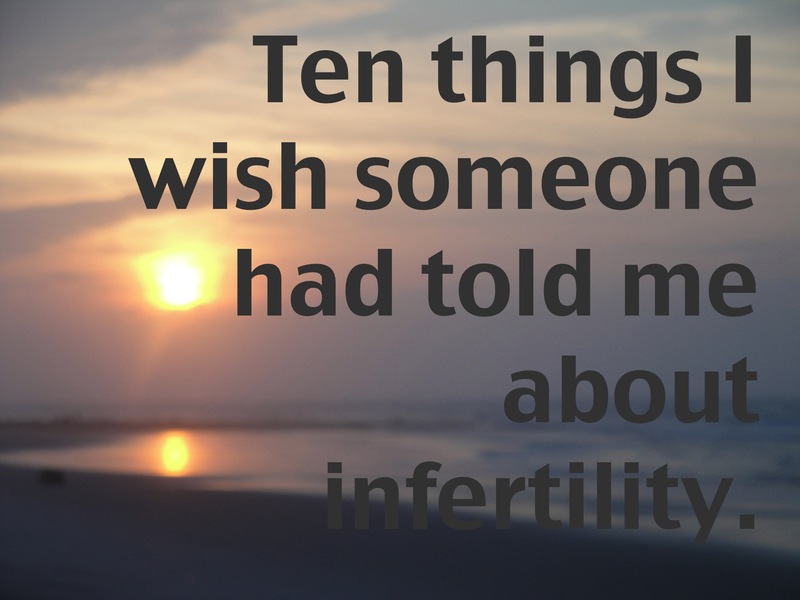 I guess a better title would be “Things I wish someone had told me from the beginning of my infertility so I didn’t have to learn them the hard way” …but that’s kind of long, so it is what it is. Plus, I know you people (I’m one of you), and if I had a baby you’d spend the whole post thinking, “That’s easy for her to say, she has her baby.” So no excuses now, my friends! 1. 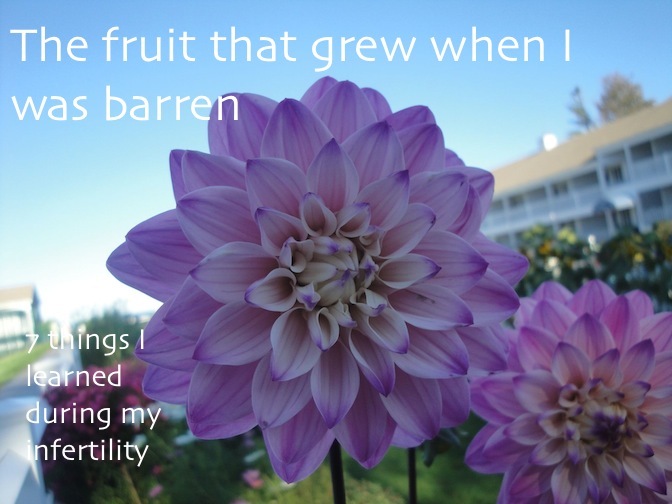 A lot of people have struggled with infertility. Once you tell people about your struggle, women left and right begin to tell you about their previous struggles with trying to conceive. This is actually a big reason why you should tell people (see #8) – there is great comfort in knowing you aren’t alone. 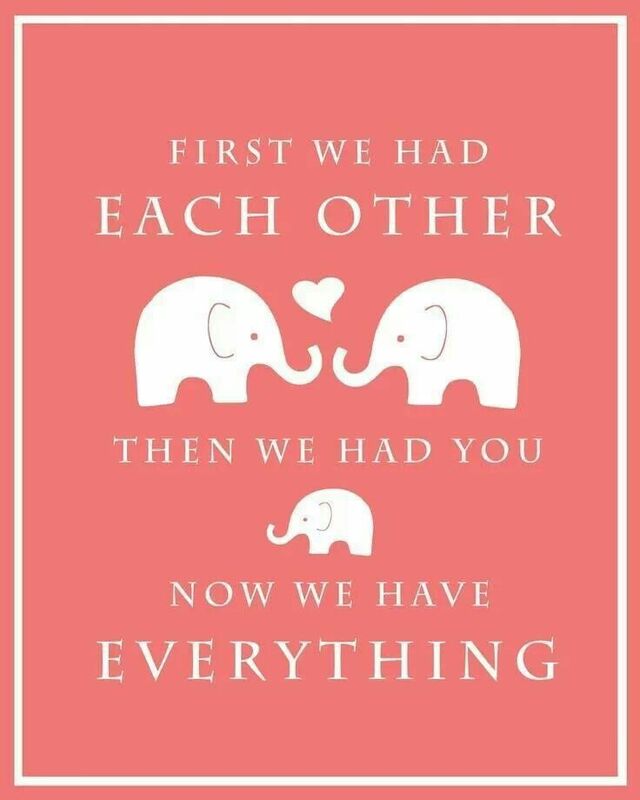 When we told my in-laws, my husband and I were both surprised to hear that his own mother struggled with infertility for 5 years between her third and fourth child. Besides gaining wisdom from people like this, it refreshes your hope to hear someone say, “I never thought I would finally get pregnant,” while her wild kids run around you. As my months started to add up to a year, I began to sink. Specifically, from months 11-14, I was in a black pit of despair. I cried all the time and didn’t want to do anything. I was depressed and felt hopeless, in anguish at the reality that this fear was really coming true. 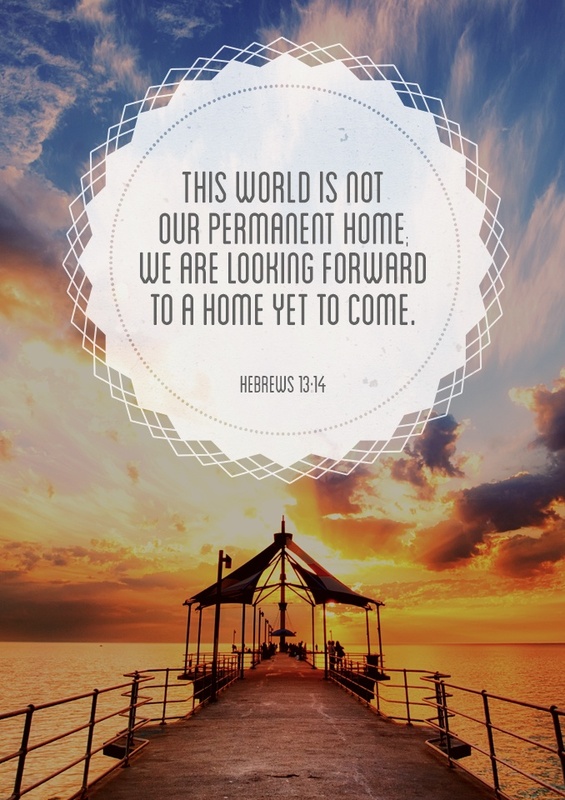 I never could have imagined that the months ahead would hold light and peace, but they did. I wish so much I could go back, A-Christmas-Carol-style, and tell myself, crawled up and weeping, unable to pray, that it will be better. Of course, I can’t do that, so I’m telling you, dear weeper, instead: it will be better. Hang in there. 3. Bitterness, jealousy, anger, and fear are your biggest enemies, and they don’t get you anywhere. When you enter infertility world (even if you enter kicking and screaming, like I did), you instantly discover that most people in this world are bitter. I hate to say it, but you can’t avoid it. Most people feel entitled to complain and are dead-set on being miserable until this is over. You need to rise above, or it’ll eat you alive and convince you (unbiblically) that you deserve that attitude as well. 4. It’s one step at a time. You can’t plan from month 12 (or month 1, or month anything) every step you’re going to take in this. It’s one cycle at a time, one test at a time, one treatment at a time, one doctor’s visit at a time, maybe even one adoption application at a time. You will just fall apart if you try to think and plan much past that. Trust me. 5. It’s not a one-girl show. One thing that really bugs me is when women retreat inward in their trial with barrenness. What about your husband? Yes, I know he probably doesn’t grieve like you, but he’s not a woman. He is human, so unless you were trying to force this baby without his agreement (which I sincerely hope you weren’t), he’s grieving too. This isn’t your trial alone, and you can’t push him out because his side of the trial looks different. 6. There are a million things to learn. This is practical thing. 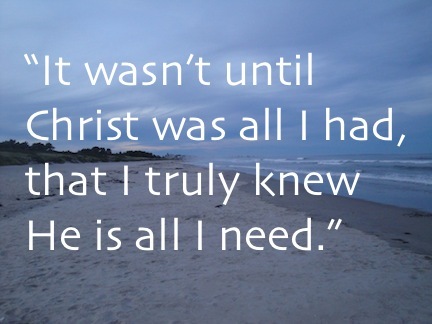 I knew nothing about the world of trying to conceive, infertility, treatments, adoption, etc. I still don’t know a lot. When you get past the “denial” stage of this grief, the first thing you need to do is pray, then research and educate yourself. And following #5, don’t do it all alone – share what you learn with your husband. Make sure he’s at your appointments and consultations. Make decisions together. This isn’t 1952, girl; you aren’t trying to have your baby, you guys are in this together! I guess this follows #4 and #6… if you’re at month 12, this isn’t a cut-and-dry, just do such-and-such and bam! you get a baby. If it was, you’d be pregnant already. Some people have success with the first treatment, but I wish from the start I was out of denial enough to accept that it probably wouldn’t be a let’s-just-do-this-and-get-it-other-with kind of thing. And enough of it not being fair because some people have it so easy. Everyone is on their own journey. 8. You should tell people. It took a long time for my husband and me to start telling friends and family that we were having trouble getting pregnant. It was part denial, part pride, and part just being private people. But after we told some people – wow, what a relief! The Bible is spot on when it says to “bear one another’s burdens.” I can’t believe we tried to do all the praying ourselves! 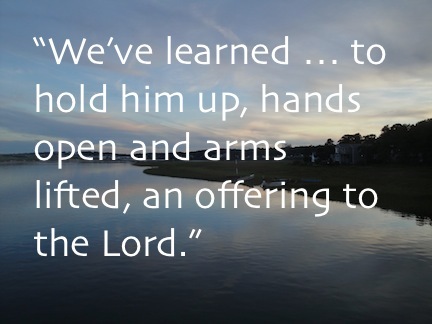 It made such a difference to have people pray, cry, hope, and wait with us. You don’t have to make a personal blog or status every step on Facebook, if that’s not your thing (it’s not ours); we’ve basically kept to sharing details with our closest friends and family, and when others take the time to ask about our situation, we say something simple like, “We haven’t been able to have children yet, but you can pray that we do soon.” Find what works for you, but don’t go it alone. I know you don’t want to hear it, but you have to. This is worth it, my friend. Oh dear myself a year ago, this unending nightmare is worth far more than a child. “This light and momentary affliction” – that I know does not feel at all light or momentary – is “producing in us an eternal weight of glory that far outweighs them all.” The sanctification that will come from this would never have been obtained in any other way. The glory that God will get from this will far exceed the glory He would’ve gotten in any other scenario. Don’t forget that. Don’t lose sight of that. Tell yourself every day, every period, every miscarriage, every dollar sent to an adoption agency. This is worth it. This is the better plan. 10. There is always hope. It’s weird for me to be saying this, because I haven’t been pregnant yet. However, I’ve gradually become convinced of this, and I wish I could tell it to every broken, barren woman. There is always hope! 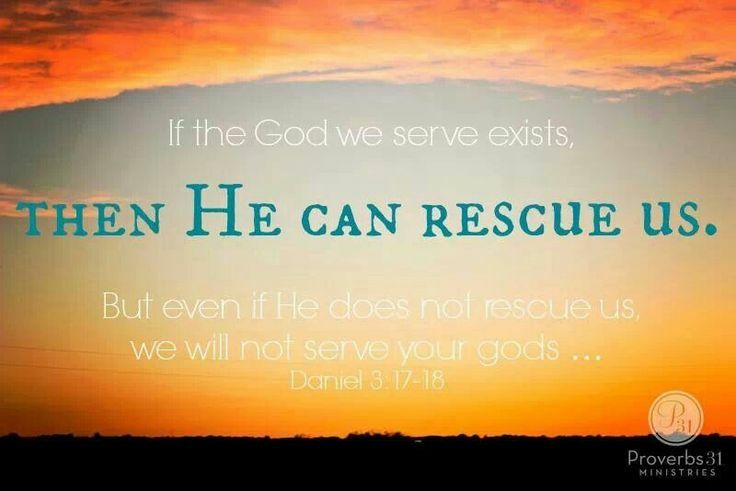 You serve The Omnipotent God, Who loves you so much and has a great plan for your life! There is always hope for real peace and joy – and, I have to say it – there is always hope for a baby! I don’t care what the doctors or tests say, or how long the adoption is taking. If you really believe God made a virgin pregnant, surely He can leap over the fact that you guys accidently got your days messed up and “did it” a day after ovulation. Surely He can work around your “advanced age.” Surely He can use your husband’s low sperm count. If you believe the Bible is true (and it is! ), you must believe that what He did for Sarah, and Hannah, and Elizabeth, He is able to do for you. I just want you, in your hopelessness, to join me in repeating as much as you need – There is always hope. There is always hope. There is always hope. Some quiet words of encouragement from the book of Psalms. 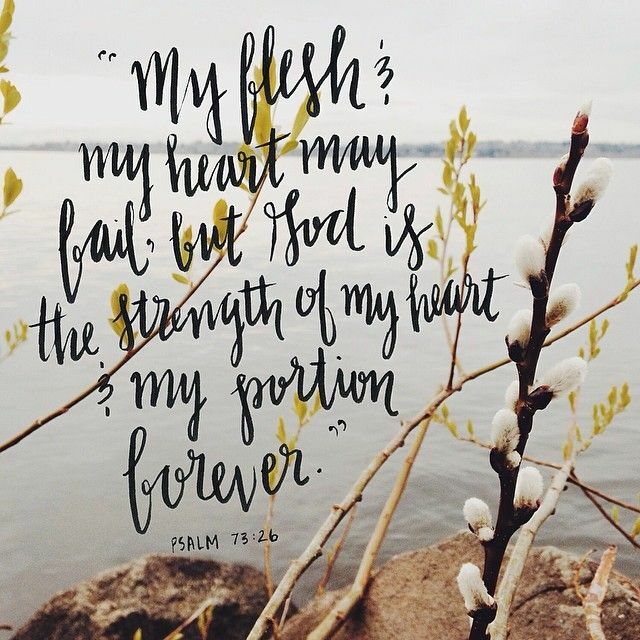 Click each picture to read the full Psalm.